The Al Lemire Stubby Needlefish part of the Needlefish lure collection by Al Lemire is a slow sinking style lure that sinks tail downward. 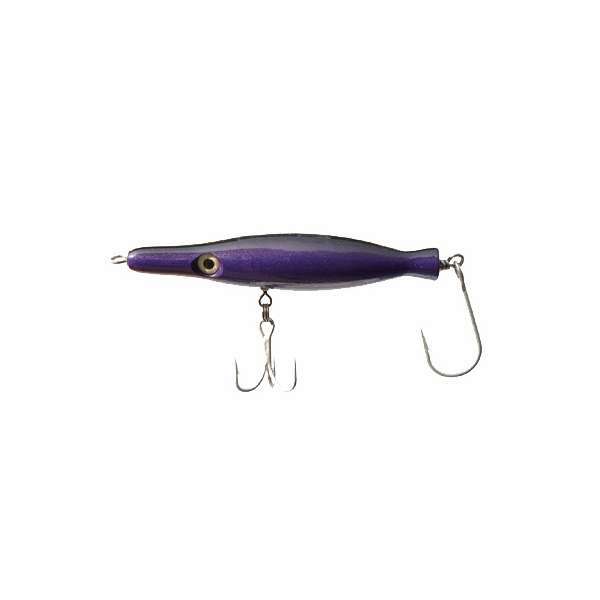 Can be used with a slow retrieve or fast action like a popper. 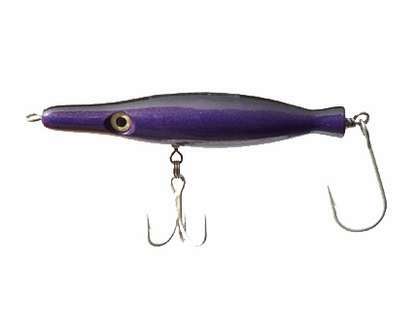 This lure is deadly on striped bass at night. Plus it casts like a rocket. Needle fish lure for fall seoson. I like to throw in the night time and retrive very slow and occasional twich.. I put the bucktail dreess on rear hook.. I purchased this lure to try it about a year ago and have not yet caught a fish on it. 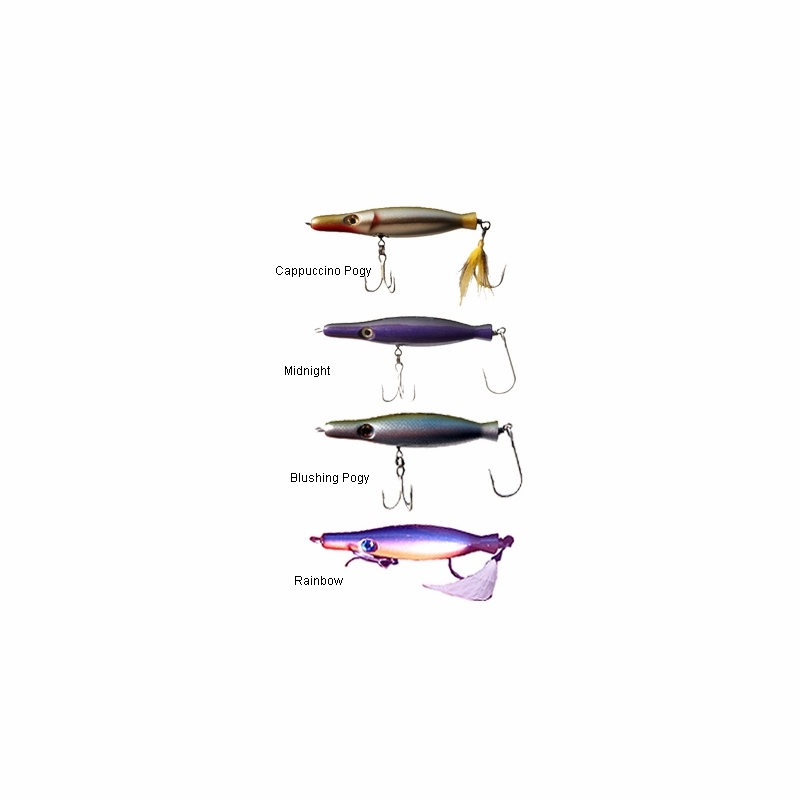 This one of my favorite top water lures because of it's versatility. high quality abd durable. Have caught everything from Jacks to kings fish and sails. ProsVersatile, casts great, Sharp durable hooks, high quality all around. ConsSomewhat pricey but you pay for quality.